In Indonesia, local female PADI Professionals aren’t common, but this didn’t stop Dimpy Jacobs, who was one of the first Indonesian females to earn her PADI Open Water Scuba Instructor certification. Not only are female instructors few and far between here, but female marine biologists are even harder to come by and Indonesian women who hold both these qualifications are almost impossible to find. 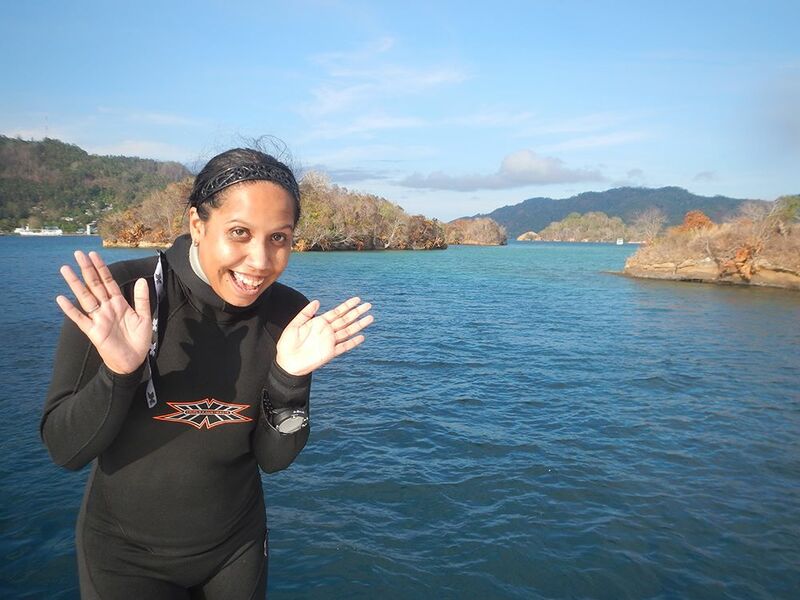 Dimpy graduated as a marine biologist from UNSRAT University in Sulawesi and became a PADI Instructor in 2013. Since then, she hasn’t looked back! 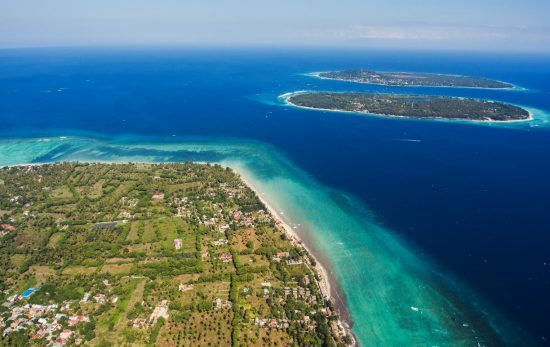 For 12 years, she has worked as an in-house marine biologist and now an instructor in North Sulawesi, Indonesia, and her skills and accomplishments grow year on year. Dimpy, who was born in Jakarta, has worked for everything she has achieved independently, including spending some time selling phone top up vouchers on the streets of Manado to fund her University education. Since beginning her role at Murex Dive Resorts, Dimpy has gone on to become the first ever Indonesian to dive in the icy depths of Gulen in Norway and has created a respected name for herself all over the world. What does Dimpy have to say about being a female figure and PADI Pro in Indonesia? Read on to find out. What does it mean to you to be a PADI Instructor? I feel very privileged! 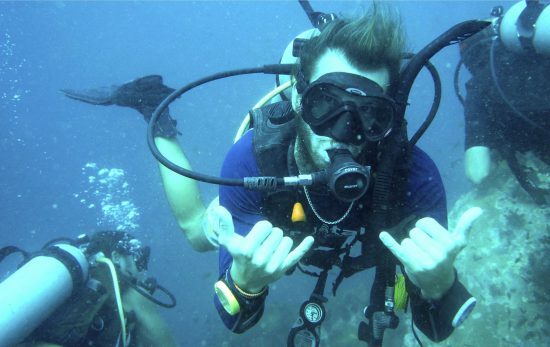 I get to teach people from all over the world and teaching through PADI means that my students are earning internationally recognised certifications – so they can go on to travel the world and dive in amazing places. I also get to share my love of the ocean and marine life with every person I teach which is pretty special. How do you think female PADI Instructors influence younger generations in diving? I think it’s important for people to see women taking on roles that (in Indonesia) are often considered jobs for men. If you want to do something, you should do it. As an instructor – male or female – we can use our influence to encourage ocean conservation and protection, and to make sure that diver safety remains a key focus. 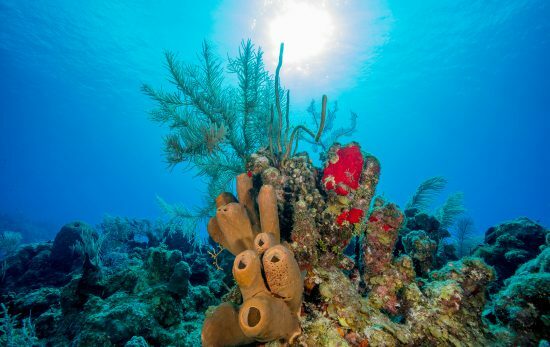 The more people we can share our love of diving with, the more divers we create, means more people falling in love with the ocean and wanting to protect it. 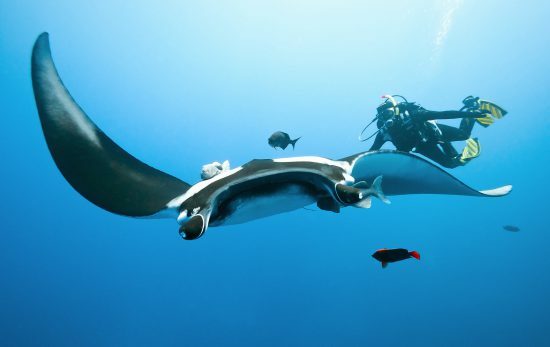 As a marine biologist, what do you love about teaching PADI Courses? I love being able to share my knowledge and passion with people and seeing them embrace a new world and developing the same passion themselves. What’s been your most memorable event as a PADI Instructor? There have been so many memorable moments with many different students who I’ve been able to help with different issues. 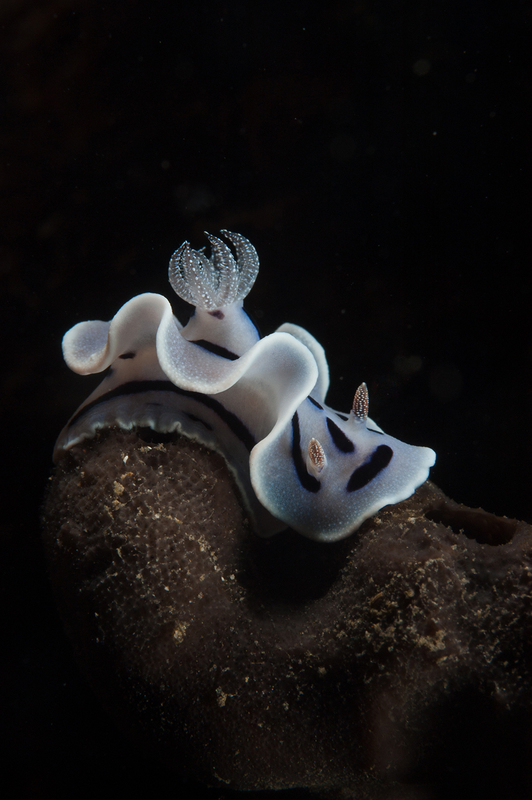 Training new Divemasters at Murex is also always incredible – because then we have more certified Indonesian divers! Travelling to Norway and exploring the diving and critters there also stands out – the scenery was amazing but it was just 6 degrees! I also got to visit Germany on the same trip which was amazing. Not many Indonesians get to travel to Europe so I consider myself extremely lucky. I’ve also been able to travel to other parts of Indonesia – it’s been incredible to see more of my home country. 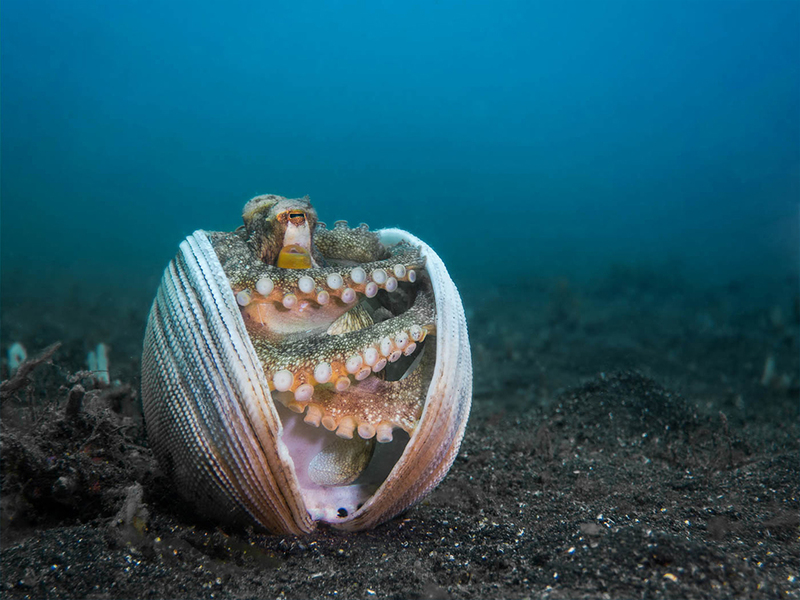 I’d love to think i can inspire more Indonesian females to take up diving – especially because Indonesia has such rich and diverse marine life. What keeps you inspired about diving yourself? 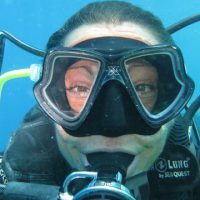 Seeing how much I can change people’s thoughts about diving during their course and seeing them become more confident in and out of the water, discovering new marine species, working on my underwater photography – which is my other passion – and being in a position to make a difference to people’s lives and the future of our oceans all keep me inspired. I feel extremely fortunate to be a PADI Instructor and a marine biologist – getting to spend every day diving is a dream come true! 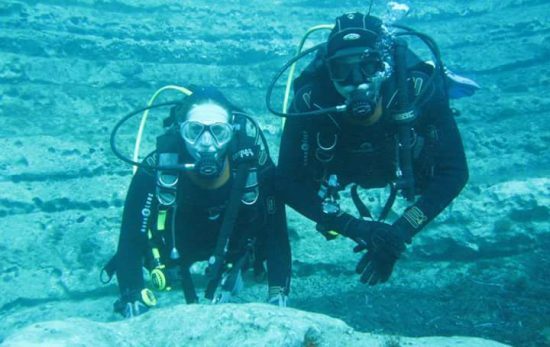 What advice would you give to young female divers who dream of following in your fin steps? Do what you want to do. Follow your heart and don’t give up even when it sometimes seems like it’s too difficult. Don’t give up because when you get to where you want to be it will all be worth it. Join us in celebrating #PADIWomen all over the world at a PADI Women’s Dive Day event. Find an event near you today. 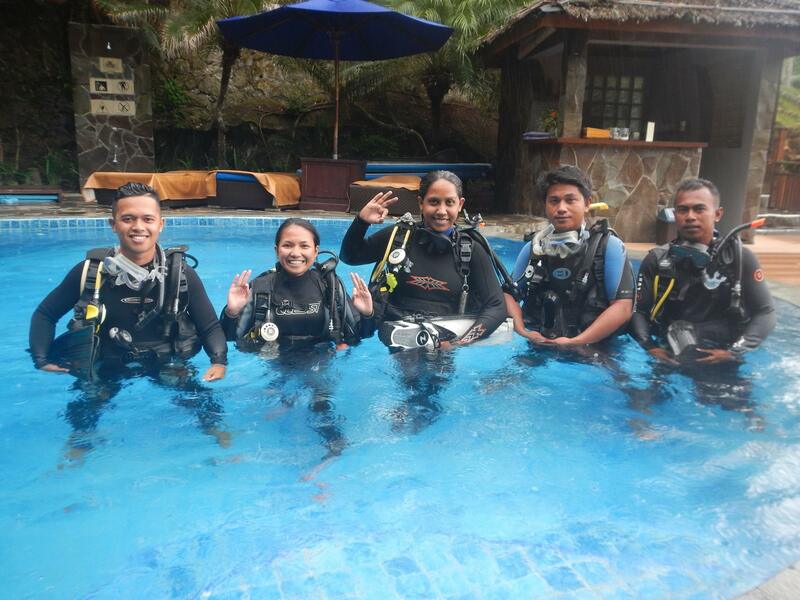 Want to become a PADI Instructor like Dimpy? Read more about it here.